To see our other available rentals please visit Wagenbrenner Company. photographs are representative of the units in the building, available unit may be slightly different. OSU/Old North Columbus – 2288 Neil Avenue - Available August 2019 - Excellent location, Neil at Lane Avenue, only 2 blocks from The ‘Shoe. This is a 2 bedroom, 1 bathroom townhouse with hardwood floors throughout. This townhome features full kitchen with dishwasher, living room with decorative fireplace and large bedrooms. 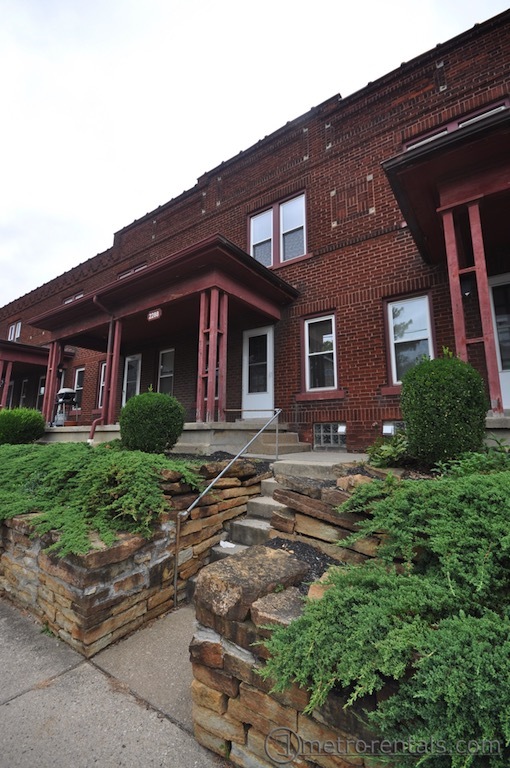 Full private basement with washer/dryer hook ups (washer/dryer available for extra fee) and a shared front porch. Gas heat and central air conditioning. No smoking. Cats are welcome with $300 pet deposit and $25/month pet rent. Monthly rent is $985. For more information or to schedule a showing please call (614) 488-0671 or use the contact link below. OSU/Old North Columbus – 2288 Neil Avenue - Available August 2019 - Excellent location, Neil at Lane Avenue, only 2 blocks from The ‘Shoe. This is a 2 bedroom, 1 bathroom townhouse with hardwood floors throughout. This townhome features full kitchen with dishwasher, living room with decorative fireplace and large bedrooms. Full private basement with washer/dryer hook ups (washer/dryer available for extra fee) and a shared front porch. Gas heat and central air conditioning. No smoking. Cats are welcome with $300 pet deposit and $25/month pet rent. Monthly rent is $985. For more information or to schedule a showing please call (614) 488-0671 or use the contact link below. To see our other available rentals please visit Wagenbrenner Company.